this city rocks becher this city rocks | SCHENKEN | ausberlin - das kaufhaus für produkte aus berlin. 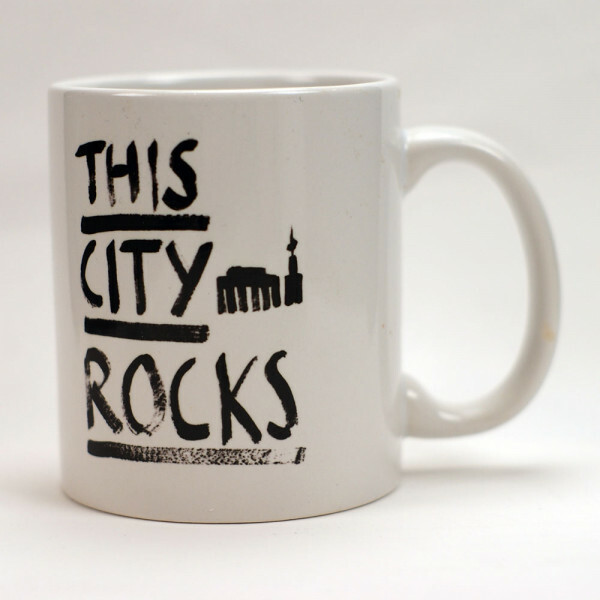 Produktinformationen "this city rocks becher this city rocks"
Kaffeebecher mit Schriftzug this city rocks und TCR logo . Weiterführende Links zu "this city rocks becher this city rocks"
Kundenbewertungen für "this city rocks becher this city rocks"